How to Choose a Birth Doula! If you are thinking to hire a Doula in Barcelona but you have a lot of doubts… Maybe I can help you! Start with thinking about what you want from your doula. Reassurance? Physical support and comfort during labor? Specialized expertise in attending twin births or vaginal birth after cesarean? Knowing what you want is the first step to making sure you get it! Likewise, a good doula finds out what you want and works toward that, instead of offering a « one size fits all » service. Start by asking your care provider if she can recommend any labor support professionals she enjoys working with. If your OB hasn’t worked with a doula before, talking about why you want to hire one can help start a discussion of the type of birth you hope to have. Many care providers welcome the extra support a doula can provide. When you meet with a doula, have a list of questions to ask her. Try to think of questions that will give you an insight into how she supports women such as asking her what she enjoys most about her work and what she finds most challenging. Modifier EN’ll be with her through one of the most stressful–and amazing–times in your life. And if you are looking for a Doula in Barcelona, don’t hesitase to contact me! I would be glad to help you! 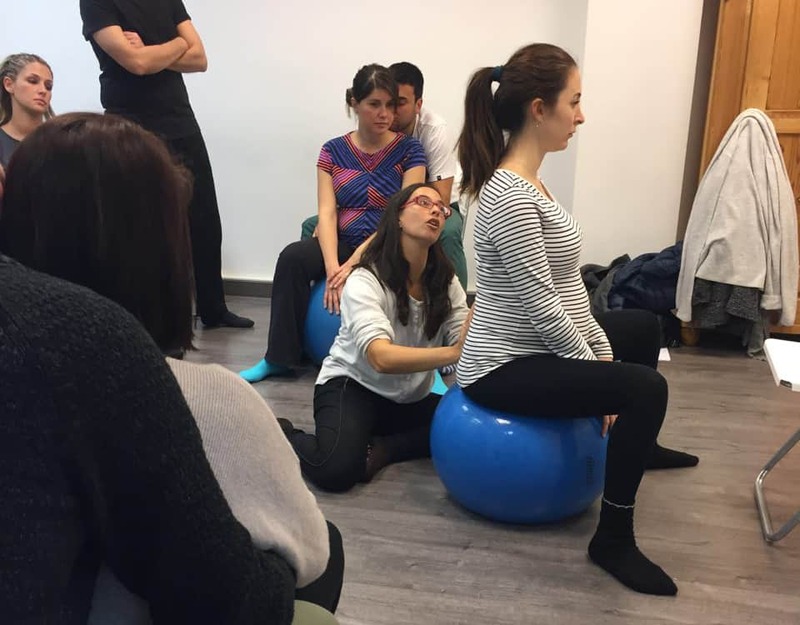 First trimester: What to do if you are pregnant in Barcelona Postpartum doula in Barcelona: how I can help you!